How can I switch the iDVR-E8 from NTSC to PAL video mode? 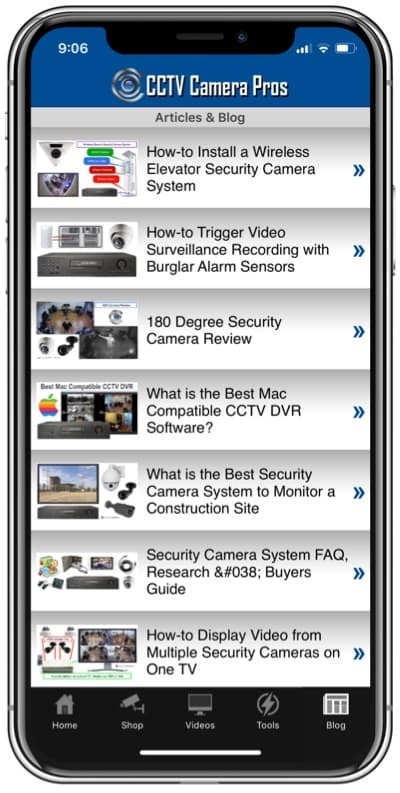 Home > CCTV Security Camera & Video Surveillance System Forums > Stand Alone DVR Support > iDVR-E Series > How can I switch the iDVR-E8 from NTSC to PAL video mode? This topic contains 0 replies, has 0 voices, and was last updated by Mike Haldas 9 years ago. 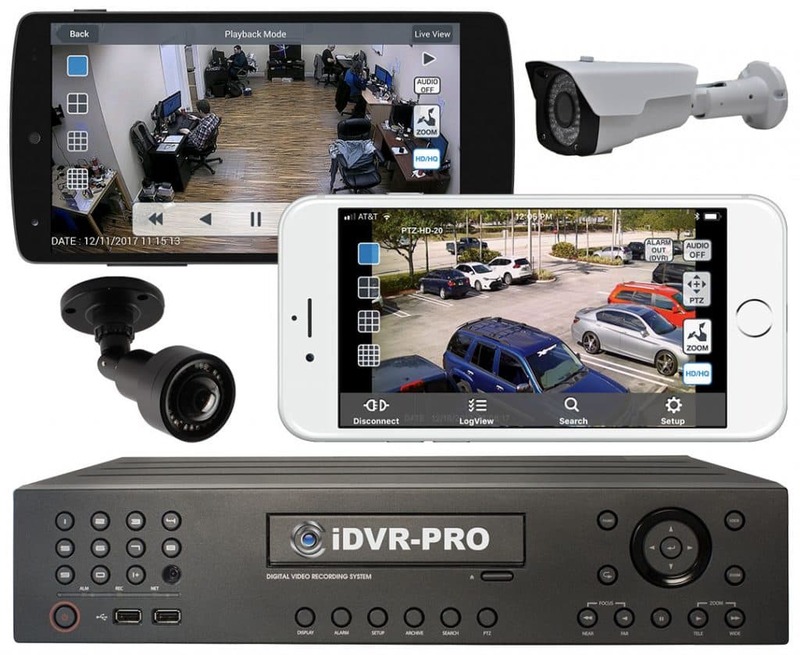 CCTV Camera Pros recently sold an iDVR-E8 surveillance system DVR to a customer in Europe. Europe uses PAL video standards, however the factory default setting for the iDVRs is set to NTSC, which is the North American video standard. Stop the recording on the DVR if it is currently recording. On the flat panel display of the DVR, press and hold the clear button and the one button at the same time for several seconds to access a hidden menu for advanced DVR settings. After about 10 seconds, you will be prompt for the admin password of the DVR. Enter the password. The default password is 6 zeros "000000".